Provo Craft-Cricut Frosted Window Cling. Create easy DIY window decals! 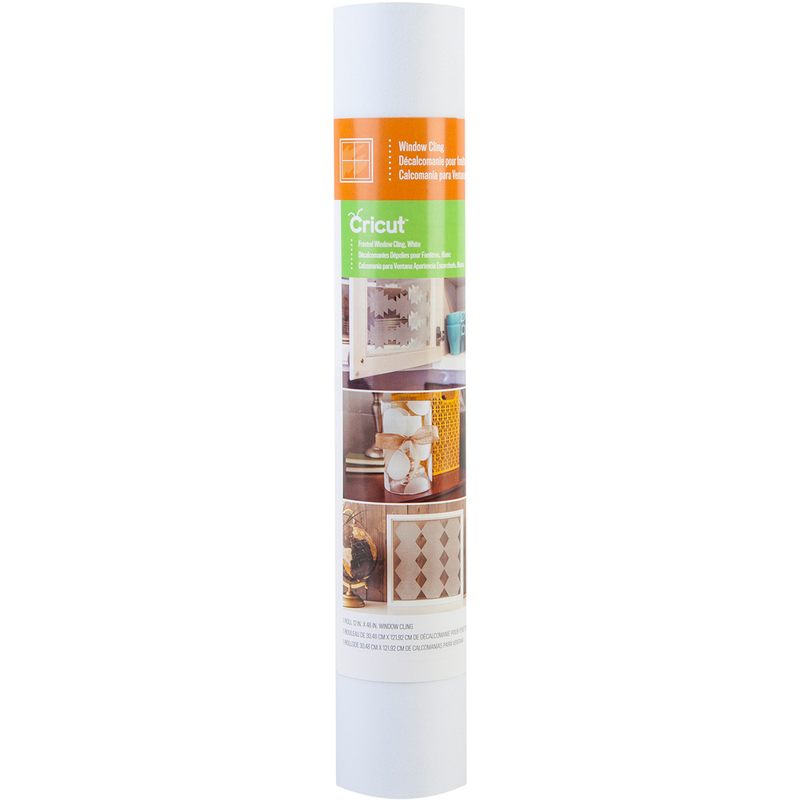 Clings instantly without adhesive to most non-porous surfaces. This package contains 48 inches of 12 inch wide window cling. Imported.